I for one am looking forward to getting my hands on one and they should be released in February 2018. The online diagnosis part of the equation will take a little longer but it will come later in 2018. So what is it for you who are only catching up? 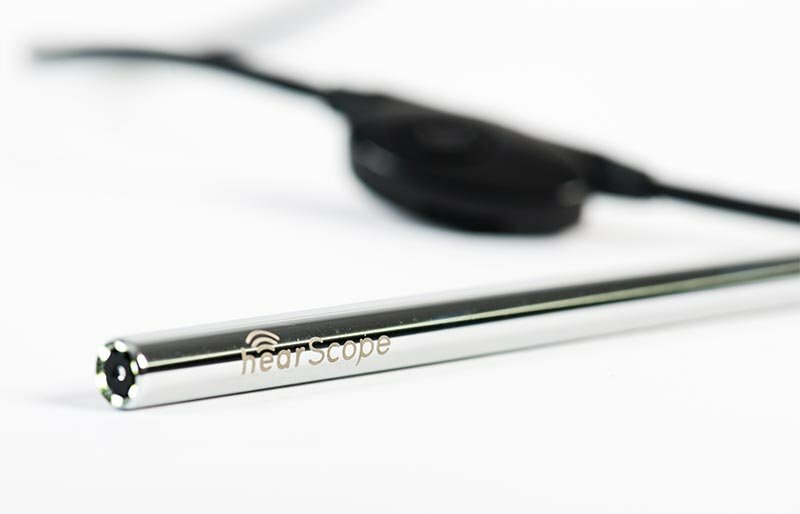 The device is a thin mini USB video scope which comes with a selection of specula. The zoom ability on the device is reported to be incremental up to a staggering 200x. They say the image quality will be crystal clear. While this in itself would be a boon to professionals, the extended power of the system is what offers parents and consumers the real benefit. It plugs into a mini usb on your smart phone and the downloaded app allows you to see and capture the image and photos. The details will eventually be able to be uploaded to their servers where they can be assessed and diagnosed. Innovation in the audiology sphere is really heating up, especially within tele audiology and tools that offer a different experience to consumers. 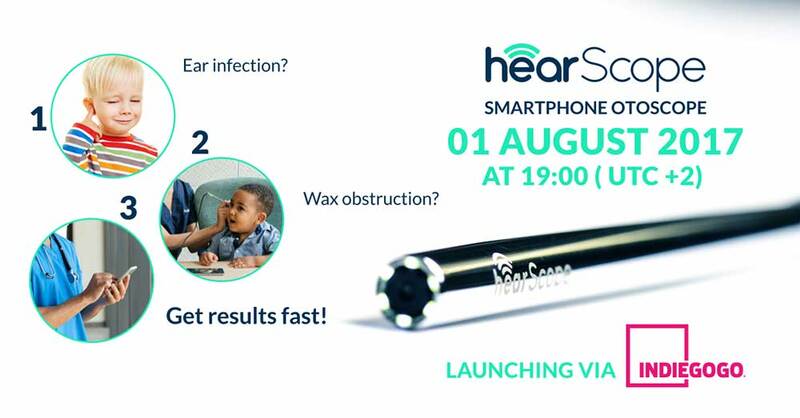 The hearScope is just one example of this, but I think it will be a welcome example for health professionals and parents the world over.